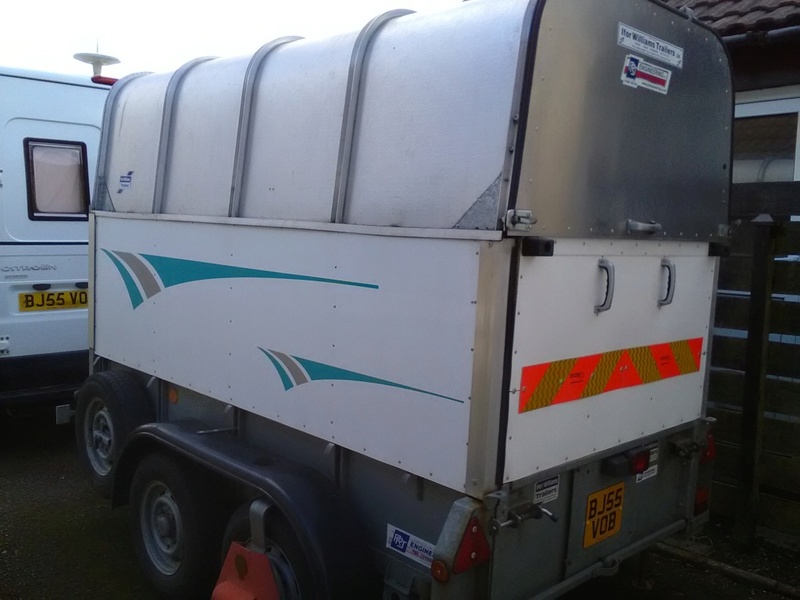 Ifor Williams GD84TA box trailer. Been using it to transport four inch showman's road loco. Carries engine plus flatbed trailer above. Email info@steamtractionworld.co.uk or call 01327 301030 ext 1 for further information or to arrange a viewing.